Madoff's defense lawyer was a victim of the Ponzi scheme according to court papers. 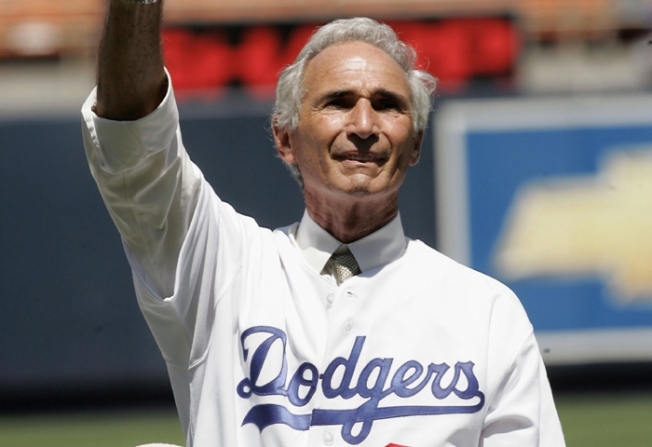 Retired Hall of Famer Sandy Koufax was a victim of Bernie Madoff's Ponzie scheme, according to court papers. The names of several thousand clients who lost money investing with Bernard Madoff have been released in a court filing that reads like a Who's Who: former Brooklyn Dodgers pitcher Sandy Koufax, actor Kevin Bacon and even Madoff's defense lawyer. Each page carries 84 single-spaced lines. Some customers are listed multiple times, presumably because they had multiple accounts. The amount each person or institution invested with Madoff isn't listed. Among the notable names on the list are the Wilpon family, owner of the New York Mets, John Denver, John Malkovich and Larry King. Madoff even stiffed his own lawyer, Ira Lee Sorkin. Others include Madoff's wife, sons, brother and other relatives.